As you cross the causeway to our secluded little paradise island, it’s easy to see why artists are so at home here. The vibrant colors of every season and unique sounds of over 300 species of birds and waterfowl in the wetlands usher you into our peaceful village where you find yourself slowing to a quieter pace…..you’re on island time now! Southern hospitality and friendly islanders invite you to relax and draw closer to nature’s bounty as you enjoy days of sun & fun and nights of quiet solitude in a land miles away from ordinary. World renowned for our ninety-two year history of the wild pony roundup, swim and auction, we are also widely known for our pristine beaches, miles of nature trails and waterways to explore by kayak or chartered cruise, breathtaking sunrises and sunsets, fishing, crabbing, and even rocket launches. 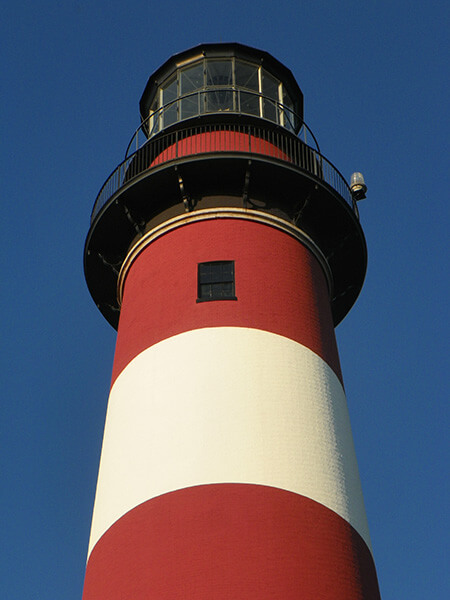 Climb the 175 steps of the Assateague Lighthouse to get a panoramic view from the Atlantic Ocean to Virginia’s only resort island! Chincoteague Island has always been a nature-lover’s playground. We are fast becoming a foodie haven for our delectable oysters, clams, and other fresh-from-the-sea wonders! A spring Seafood Festival and a fall Oyster Festival showcase our coastal cuisine. 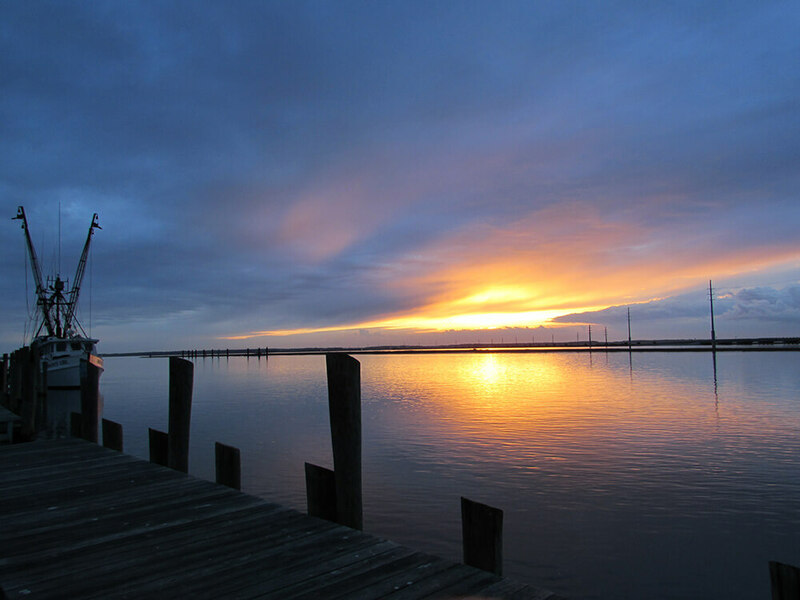 Experience history, legend, and natural beauty in our serene fishing village located on Virginia’s Eastern Shore. 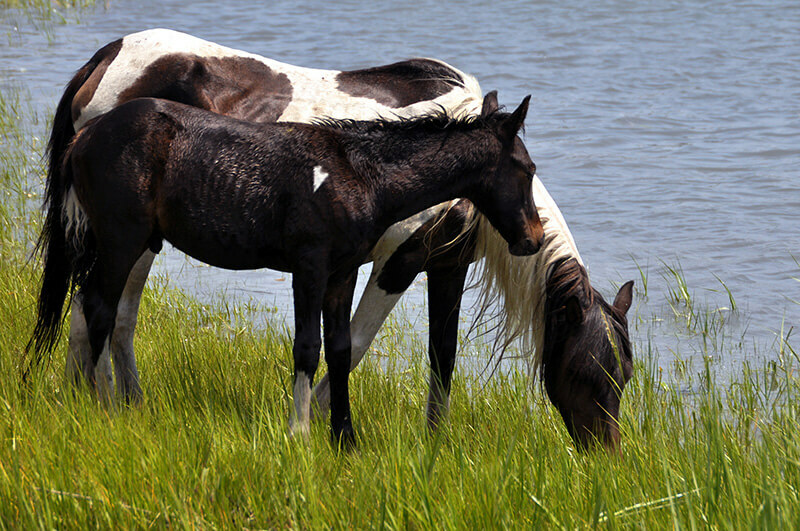 Begin planning your Chincoteague Island group tour escape at VisitCIVA.com.